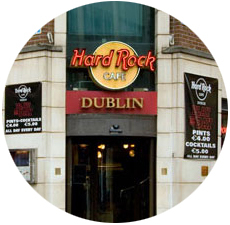 Hard Rock Cafe Dublin is in Temple Bar and one of only a few american restaurants in Dublin. 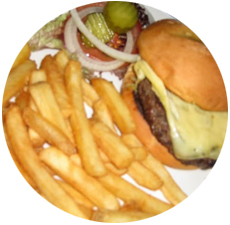 With everything you expect from a Hard Rock Cafe including an authentic Irish flavor you are guaranteed a great night out at Hard Rock Cafe Dublin.  There are 191 Hard Rock locations in 59 countries including 157 cafes, 22 hotels and 11 casinos currently and the Hard Rock Café in Dublin is located in the heart of Dublin's Temple Bar, the prominent entertainments district of Dublin, Ireland. The merchandise store on the ground floor of Hard Rock Café sells its collectables, classic T-shirts, teddy bears, souvenir glasses and a collection of amazing and beautiful pins - many of them designed based on local Irish landmark buildings. Hard Rock Café in Dublin is one of the many café and restaurants in Dublin that offers live entertainments as well so If you are looking for fantastic food and live entertainment in a unique, laid back environment, this café is the right place. For booking table in Hard Rock Café and Restaurant please fill out the Reservations Form provided. 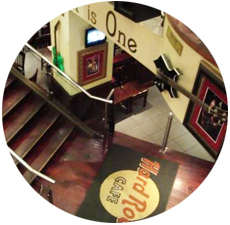 Hard Rock Cafe Dublin is one of the favourite Temple Bar's venues for group events. HRC create memorable events for a special occasion with a full service event and catering staff, a flexible venue, and a unique back drop of music.